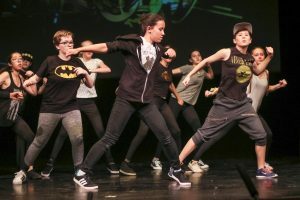 The Dance Program runs September through May and emphasizes technique using an age-appropriate curriculum. 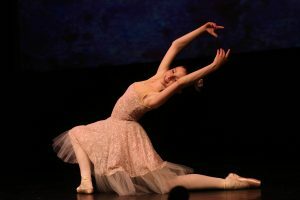 The discipline, artistry and technique acquired through the study of dance enhances confidence, focus and poise. 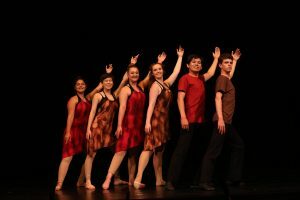 The WOH theatre classes engage the imagination as well as enhance personal communication, critical thinking, teamwork, and collaborations skills. Each session is focused on a different and integrated course of study. 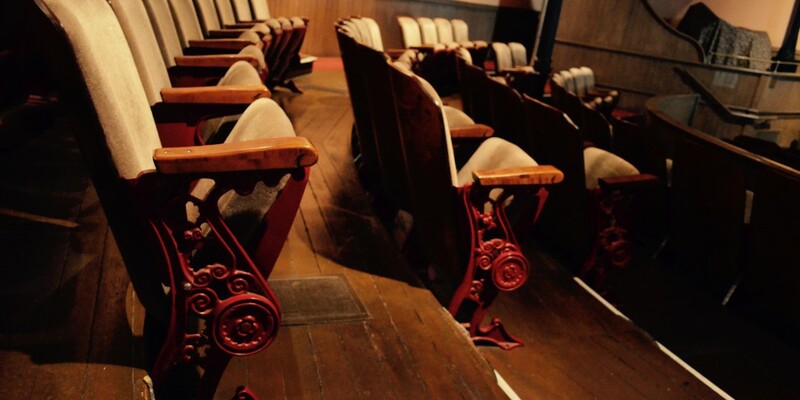 All classes are held at the Woodland Opera House Theatre and Dance Annex unless otherwise noted. All classes will need to reach a minimum enrollment requirement in order to stay on the schedule. Classes available for ages 3 and up. Introduction to basic ballet positions of feet, arms, and head. Emphasis on body posture and rhythm. New Students are accepted in these groups. For the continuing student. Emphasis on technique, jumps, turns, and combinations. Classes will focus on improving strength, flexibility and control and on learning advanced combinations. Teacher permission required. For the beginning students. Emphasis on tap technique and beginning combinations. An introduction to technique and combinations. This class will focus on strength, flexibility and beginning to intermediate combinations. Emphasis on strength, technique, and choreography. Teacher permission required. 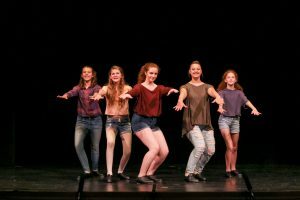 A high energy class focusing on rhythm, syncopation and stage presence.